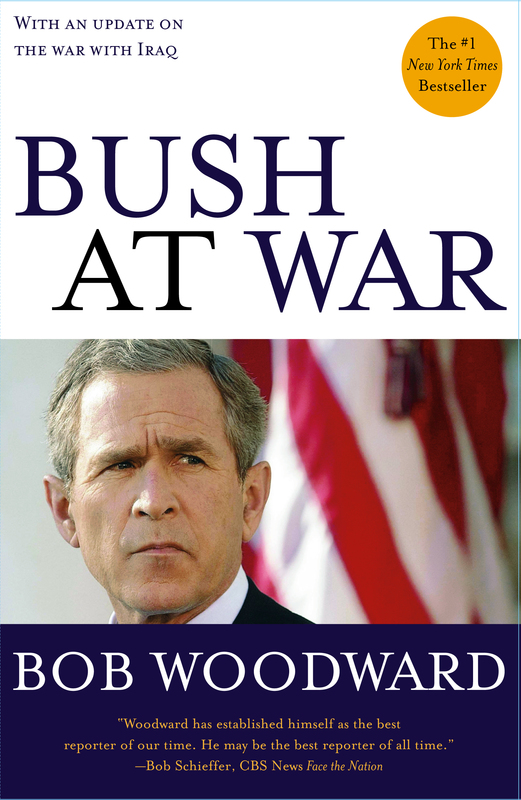 Bush at War reveals in stunning detail how an untested president with a sweeping vision for remaking the world and war cabinet members often at odds with each other responded to the September 11 terrorist attacks and prepared to confront Iraq. Woodward's virtual wiretap into the White House Situation Room is the first history of the war on terrorism. Thomas Powers The New York Times Book Review Remarkable...Bush at War is akin to an unofficial transcript of 100 days of debate over war in Afghanistan. Evan Thomas Newsweek Human and convincing in its telling detail. Steve Neal Chicago Sun-Times Woodward has produced the best book yet written about the September 11 terrorist attacks on America and how Bush fought back. Fred Barnes The Weekly Standard Woodward...is the best pure reporter of his generation, perhaps ever. He uncovers more things than anyone else. 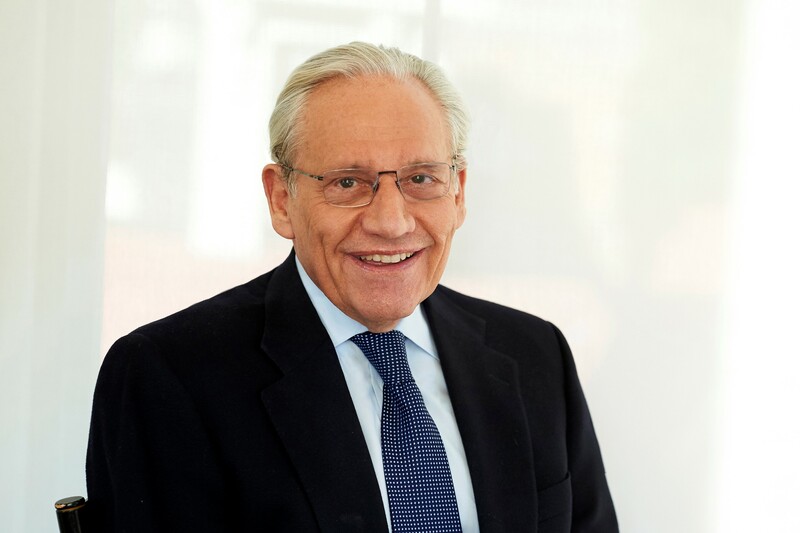 James Rubin The New York Observer A great read...Bob Woodward has unearthed important new information on the behind-the-scenes struggles that have led to success -- and failure -- in President Bush's War on Terror. Fouad Ajami The Washington Post Book World A work of spareness and authority...We are fortunate to have this richly detailed view of our nation's central policy command.